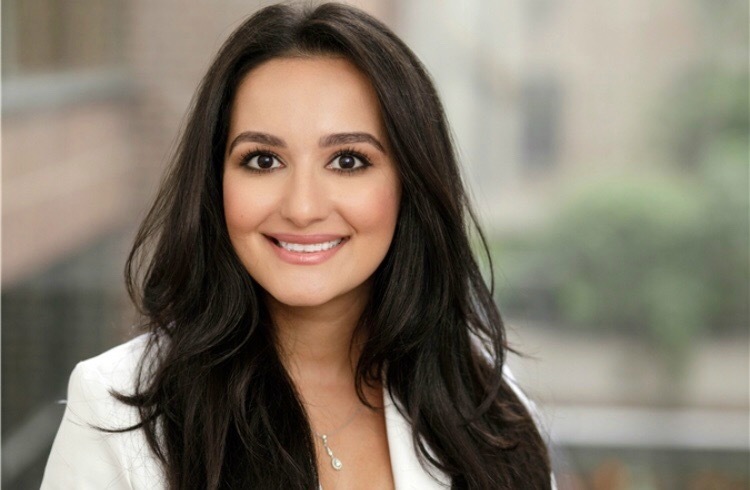 Dr. Tatyana Nektalova is a board-certified dermatologist providing the highest quality medical care to adult and children at Spring Street Dermatology in New York, NY. Dr. Nektalova graduated from the Sophie Davis School of Biomedical Education, a 7-year combined Bachelor of Science-Doctor of Medicine program. She obtained her Doctor of Medicine degree from the SUNY Downstate College of Medicine, where she was admitted to the prestigious Alpha Omega Alpha Honor Medical Society. She completed her dermatology training at the Icahn School of Medicine at Mount Sinai, where she served as Chief Resident during her final year. Dr. Nektalova focuses on a thorough and results-driven approach to skin care, utilizing the latest medical advances to lead the patient on the road to recovery. She combines her dermatologic skills to achieve skin health, and help restore a natural look of beauty, in an individualized manner for every patient.